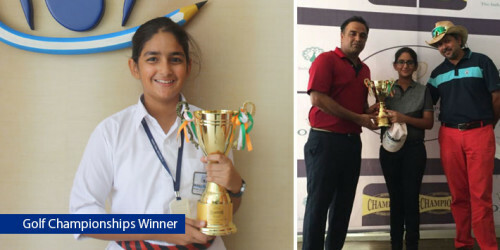 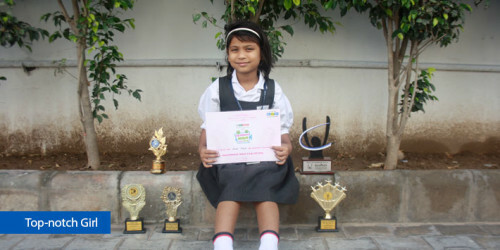 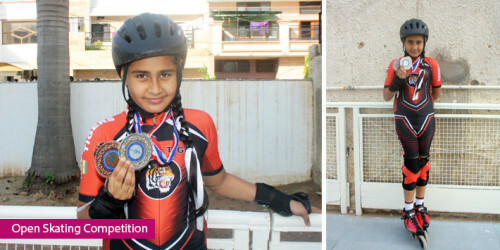 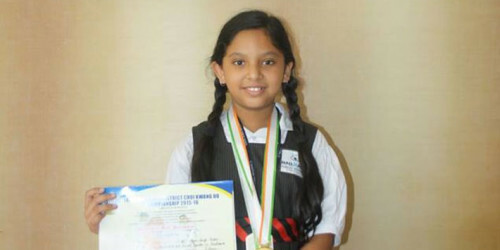 Vanishree Singh of Class II B secured silver topper in BRAIN O BRAIN Competition which was held on 1 May 2016. 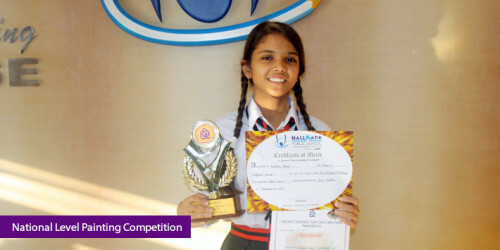 Congratulations and keep it up! 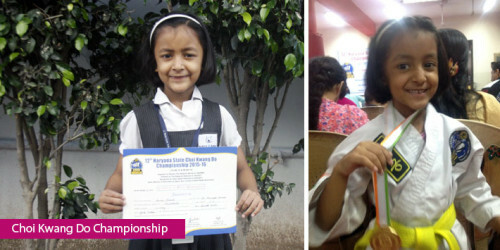 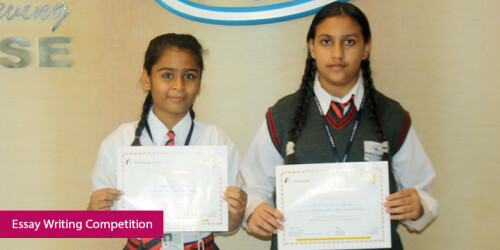 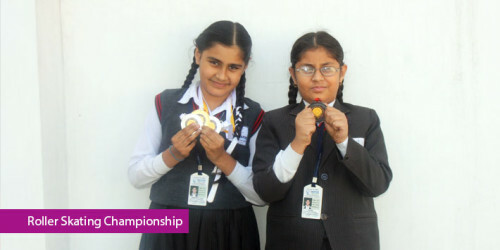 Certificate Of Active Participation was awarded to Aakriti Puri & Palak Garg in Recognisition for participation in the District Level Essay Writing Competition Organised by: Helpage India.